The species is widely scattered in England and Wales. It is widespread but local in northern and central Europe. 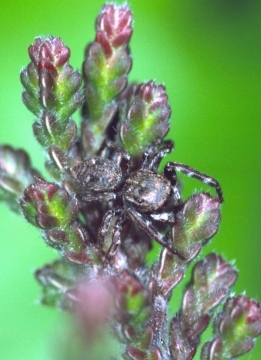 The spider occurs among Molinia and Sphagnum in lowland bogs, and among low vegetation in marshes and fens. Adults of both sexes are found in October and November, and from March to July, and probably over-winter. UK Biodiversity Action Plan priority species. The spider is frequent at some sites, but very local and has apparently undergone major decline in the past 30 years. Trend analysis of the continuing decline in area of occupancy over the period 1976 to 2005 indicates a reduction in population size of 32% over a ten year period. Drainage of bogs and fens. Acid bog and fen habitats are also under threat from succession and climate change. Maintain the water table of bogs and fens.